This is a reproduction of the original E1M1 in DOOM. NOW it's a bit more violents. 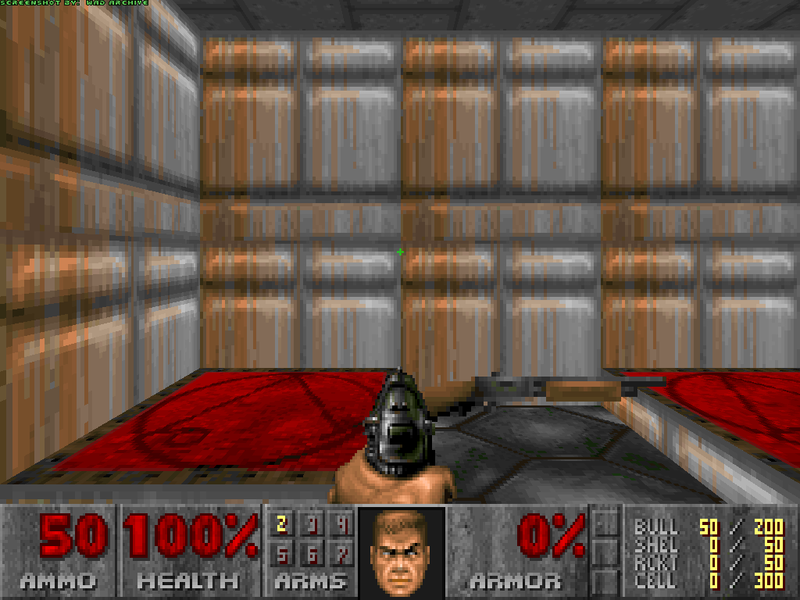 Description:    This is a reproduction of the original E1M1 in DOOM. NOW it's a bit more violents. Bugs:           If any, let me know. this file, with no modifications.